A projected 40 million vehicles could have this enabled by the year 2020. Ford Motor Company has announced their plans to integrate Amazon’s voice-controlled software Alexa with a large number of its current vehicles via its Sync-3 service. Using Alexa, motorists will be able to interact with both their vehicle and outside smart devices, granting them the ability to do things like turn on the car, unlock doors, check fuel and battery levels, and control certain loT-enabled devices like lights and the garage door. VentureBeat reports Alexa will first be compatible with the Ford Focus Electric, Fusion Energi, and the C-Max Energi first, and a larger rollout is expected in mid-2017. Alexa is currently compatible with Hyundai, BMW, and Genesis Vehicles. 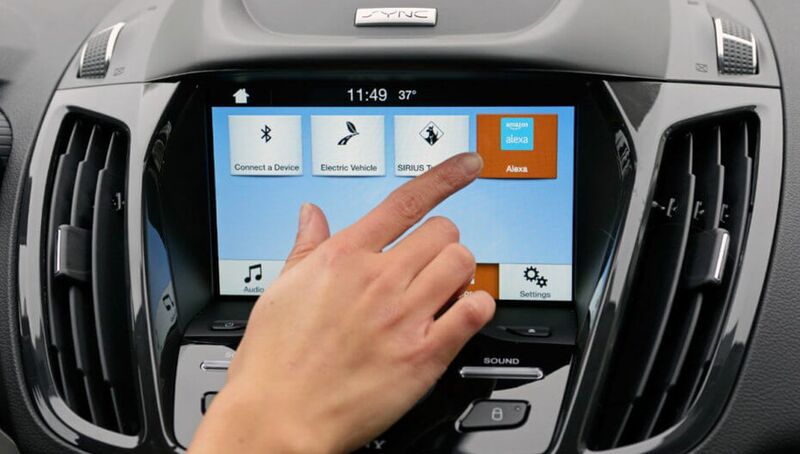 To date, 15 million cars are equipped with Sync-3 tech, and Ford expects that number to jump to a projected 40 million by the year 2020, meaning Alexa could potentially be in the hands of 40 million motorists in the near future.